From $25.00 Some options in stock. Order in the next 1 hour and it will go out today! Some options in stock. Order in the next 1 hour and it will go out today! 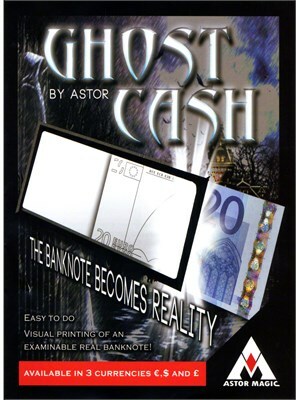 With the help of this prop, you can "visually print" a real banknote.